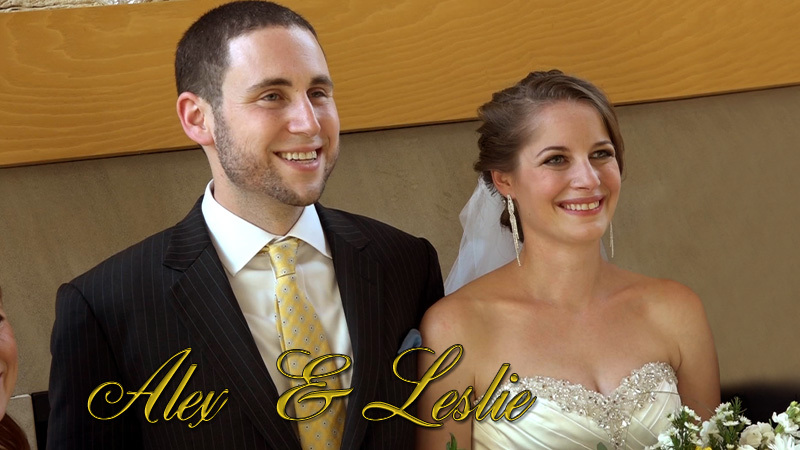 Leslie and Alex are very unique as individuals and as a couple. They decided to rent out North Bay Adventure Camp in North East Maryland on Friday through Monday for the Memorial Day weekend and enjoy time with family and friends leading up to their ceremony on Sunday. We videotaped their love story at Elk Neck State Park in North East MD and incorporated the footage into the recap of their wedding day. The couple were married on the beach overlooking the bay and the weather held out until right before their kiss. JKM Productions is a family oriented wedding videography and photography studio serving Lancaster, York, Harrisburg, Reading, Philadelphia, PA and the entire State of Pennsylvania, Maryland and Delaware. We are a husband and wife team with the experience, talent, and passion for creating stunning videos and images. Make an appointment with us. 717-569-4665 Come and visit us in our studios to see some of our work, get to know us, evaluate your options and design a package that is perfect for you.